A retrospective of the tragedy that affected Jyekundo and the surrounding region in April 2010. 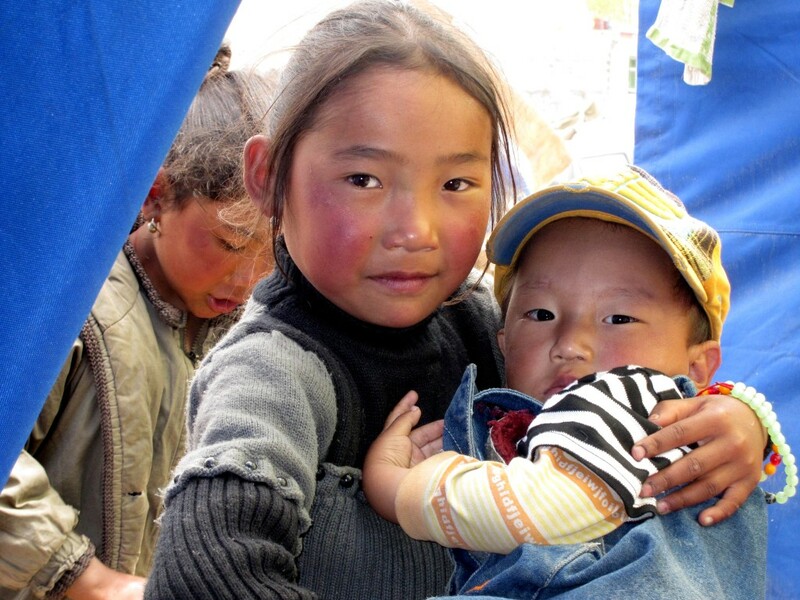 In April 2010, a terrible earthquake struck Jyekundo (Yushu), the closest city to Surmang. 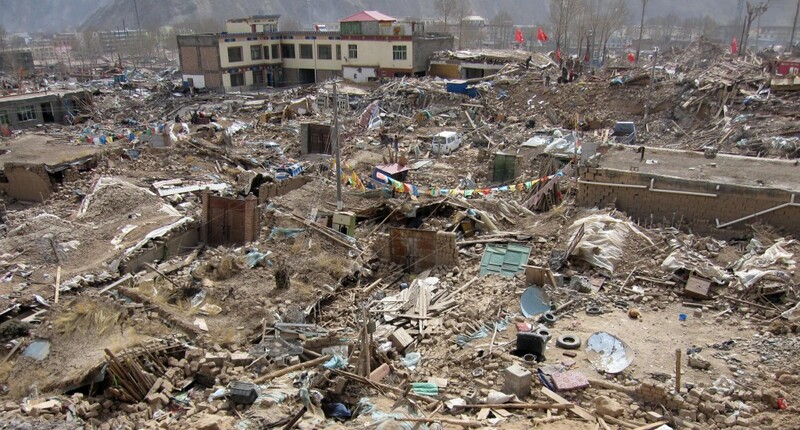 Thousands of people were killed and injured, and tens of thousands lost their homes. Surmang experienced reverberations, but the major concern was for Jyekundo and the devastated region near the epicenter. Many people from the Surmang valley had relatives in Jyekundo. 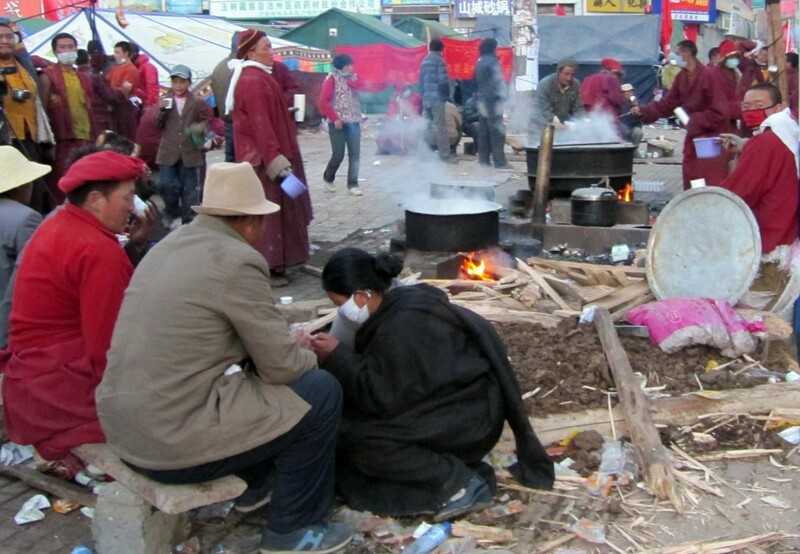 Immediately after the earthquake, Surmang Dutsi Til monastery sent a teams of monks, led by Trungpa XII Rinpoche, Aten Rinpoche, and Surmang Khenpo, to assist in the rescue and relief efforts in Jyekundo. 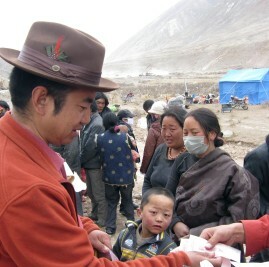 More than $100,000 worth of emergency relief supplies and aid were distributed by the Surmang team, making use of an outpouring of generosity by donors to the Konchok Foundation. 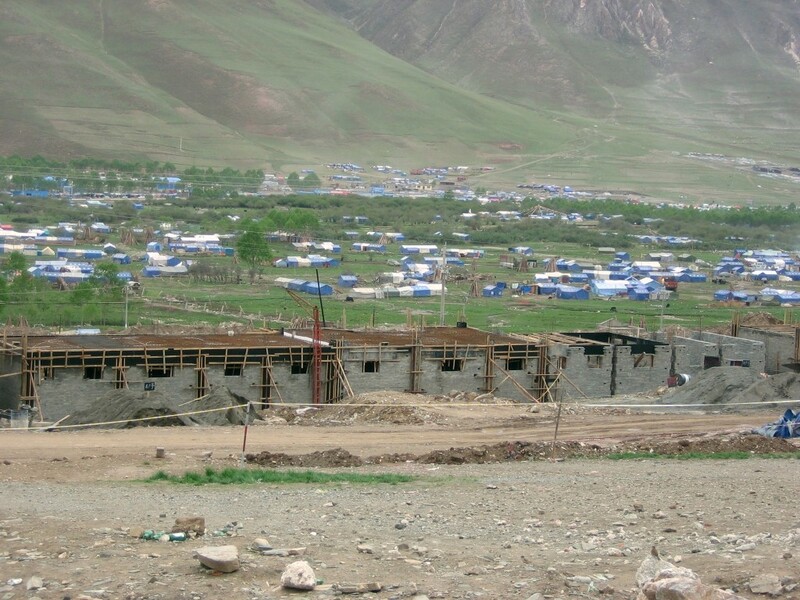 The Surmang shedra was not damaged during the earthquake, thanks to the use of durable construction materials and techniques. Several years after the earthquake, the people of Jyekundo are finally getting back to a normal life. 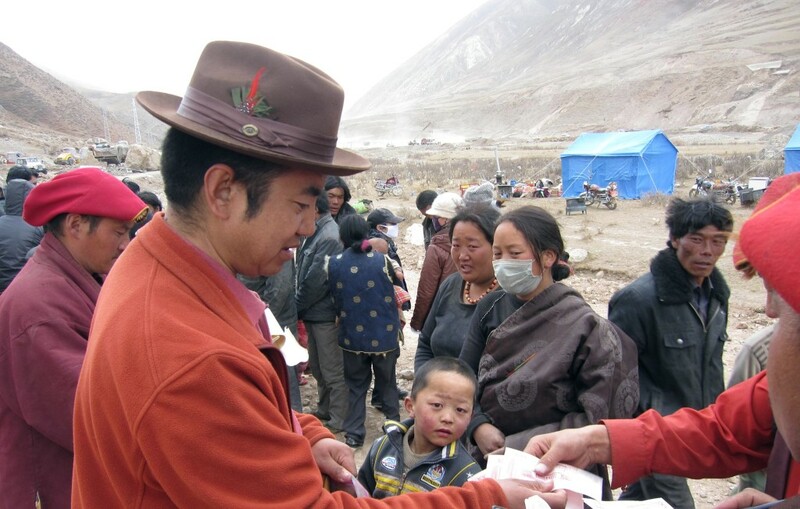 The Konchok Foundation offers this retrospective of the 2010 earthquake tragedy.